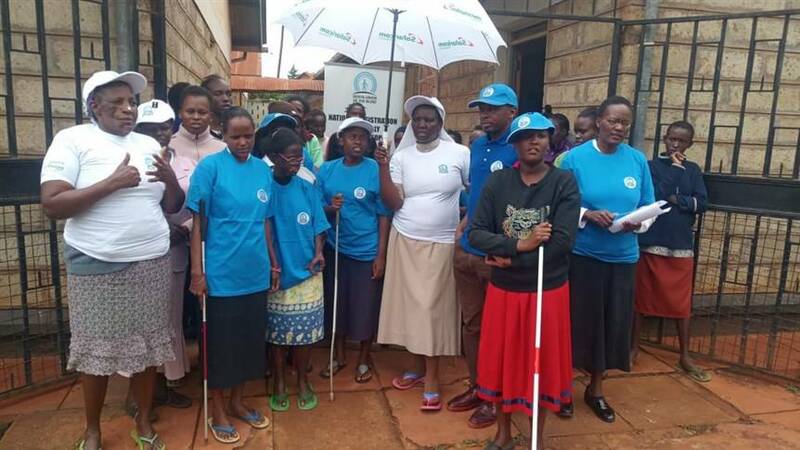 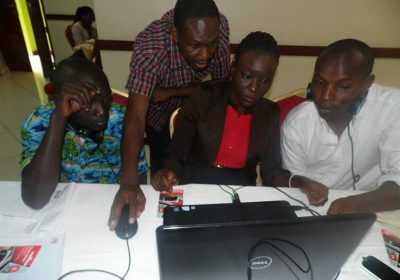 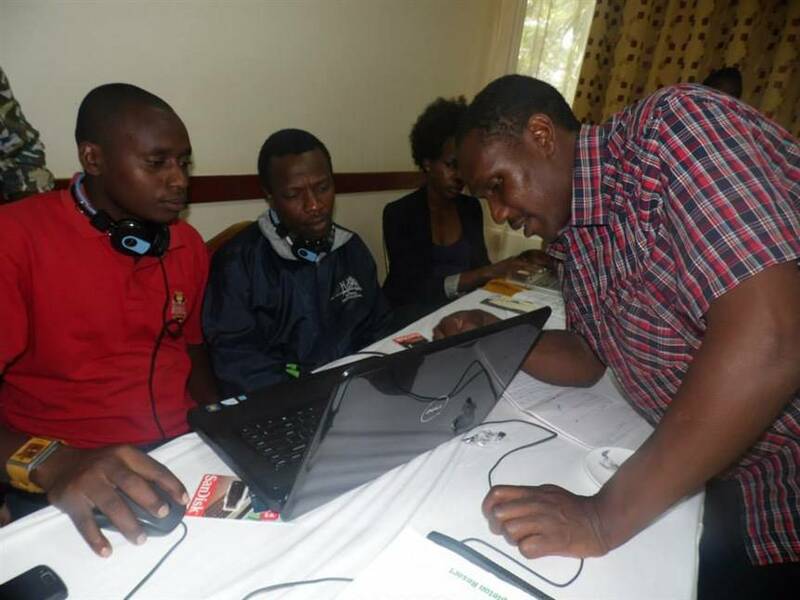 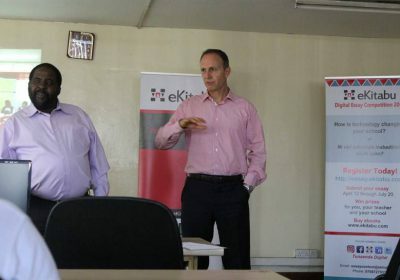 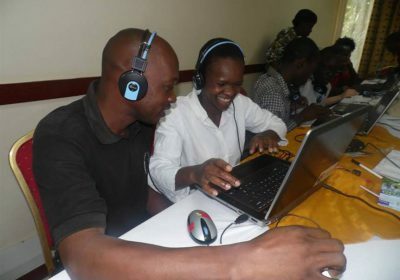 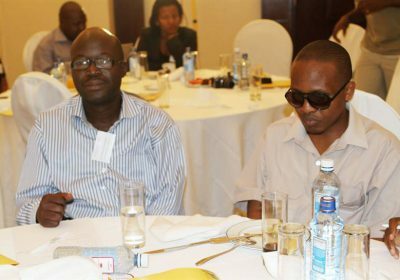 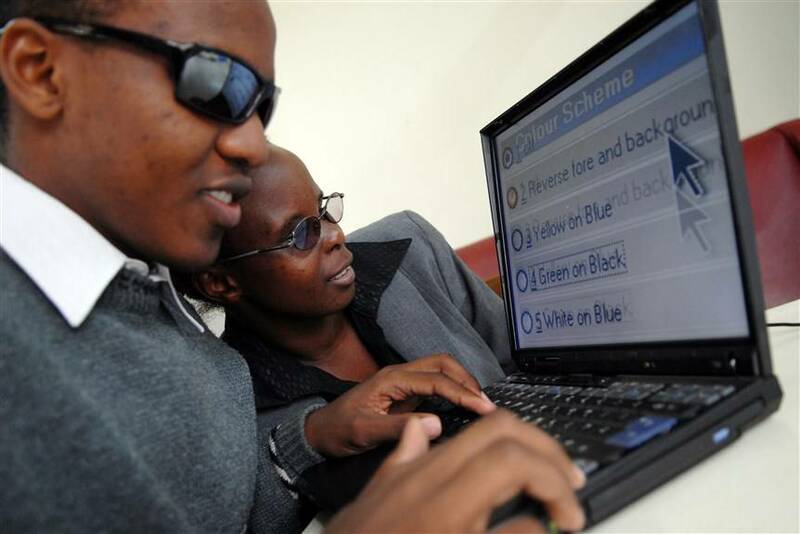 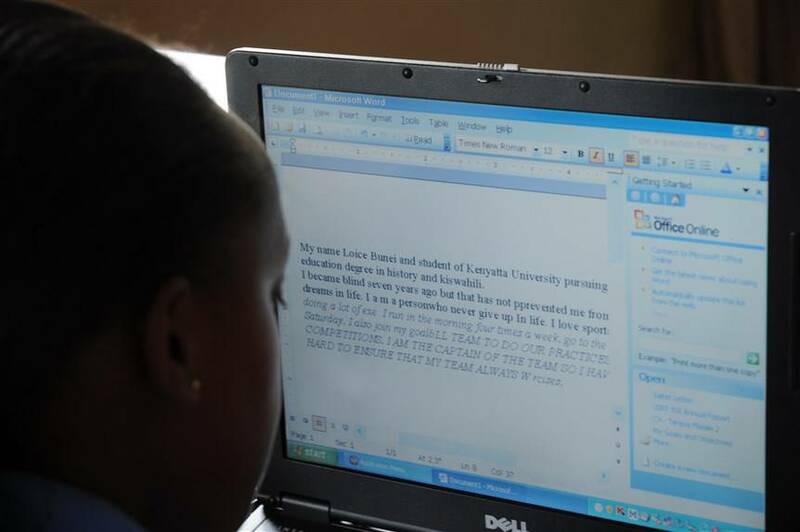 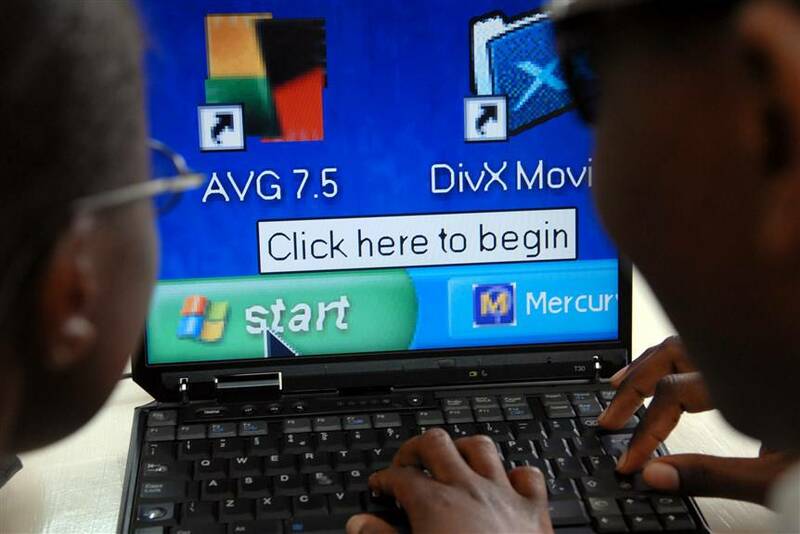 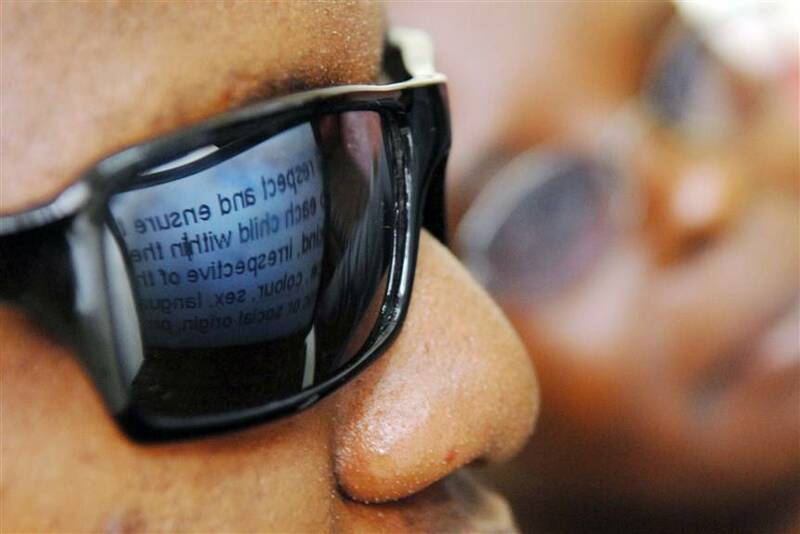 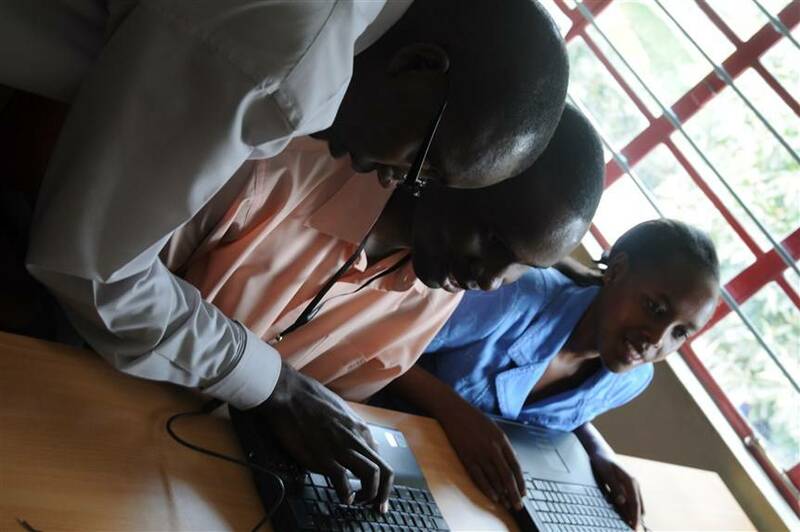 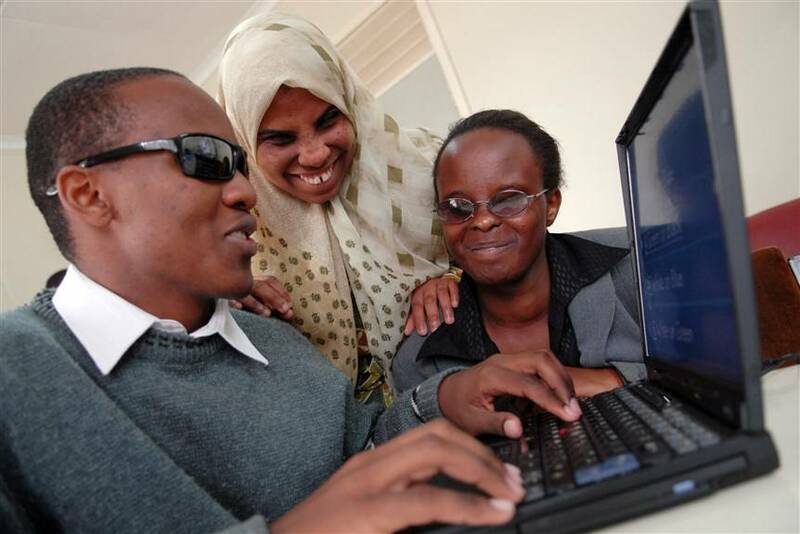 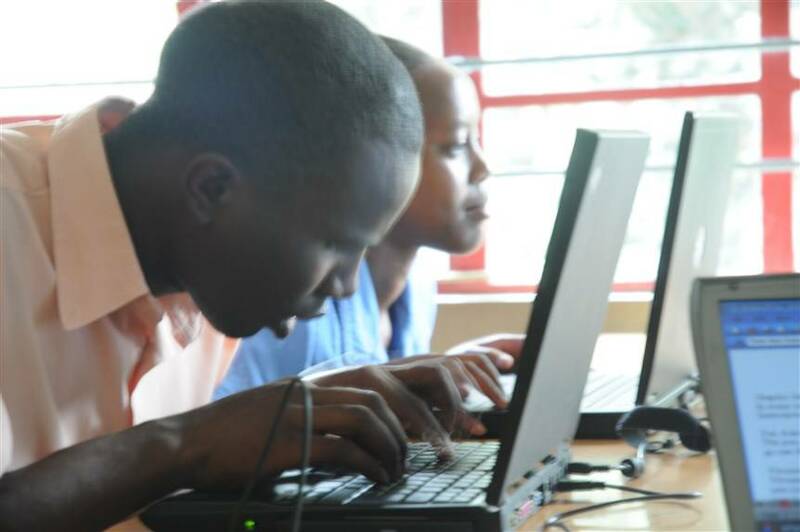 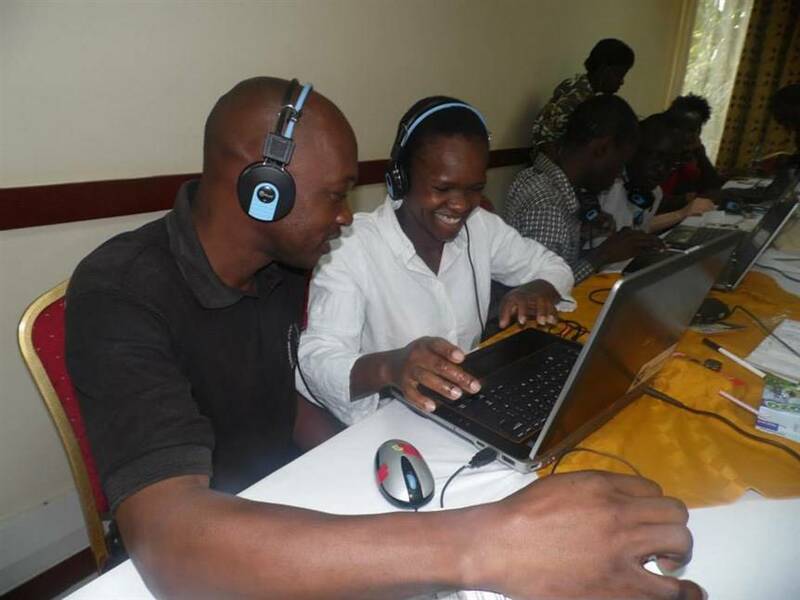 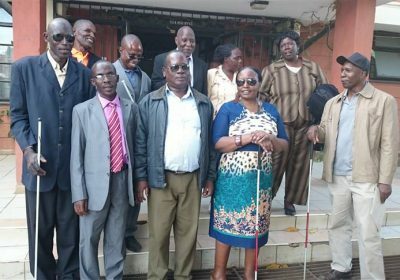 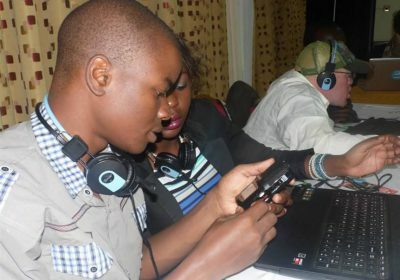 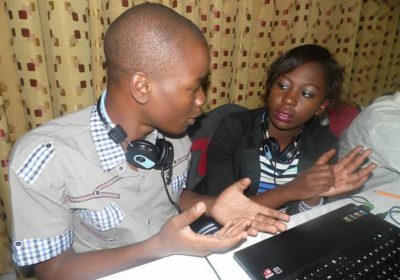 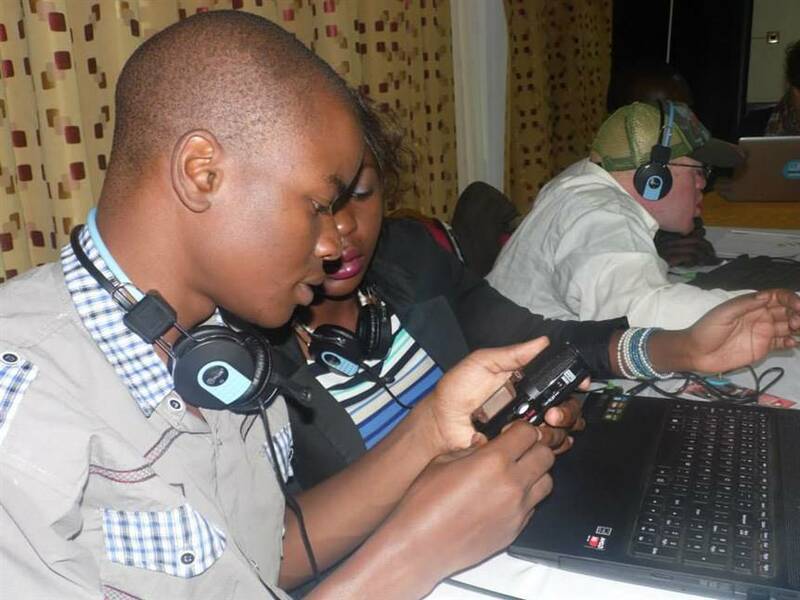 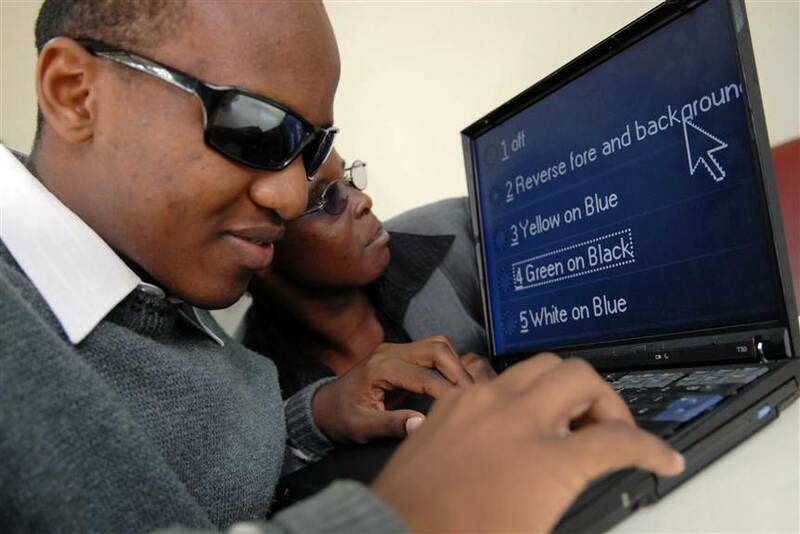 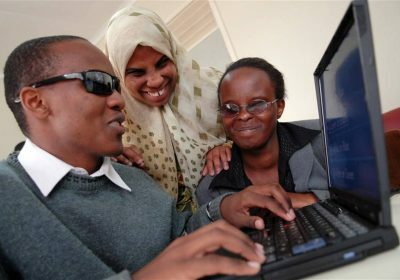 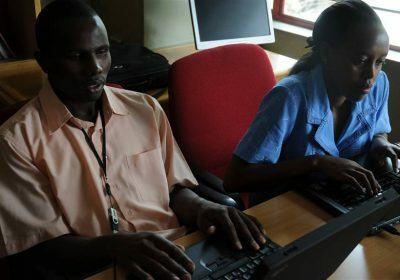 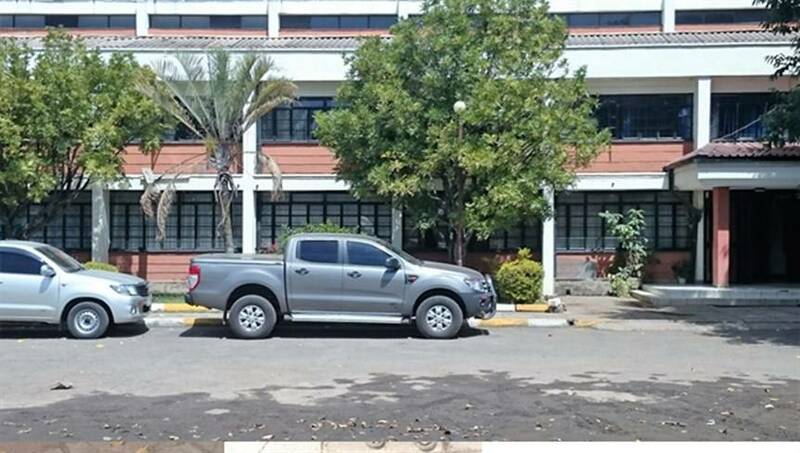 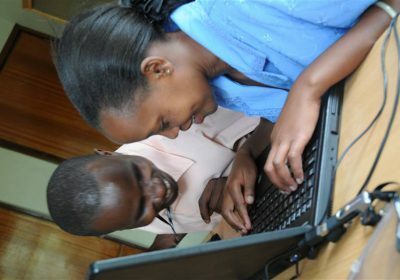 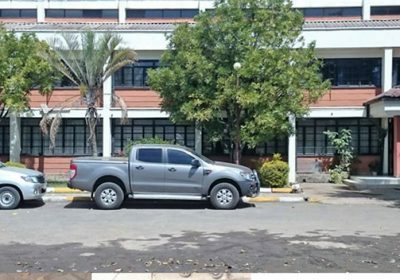 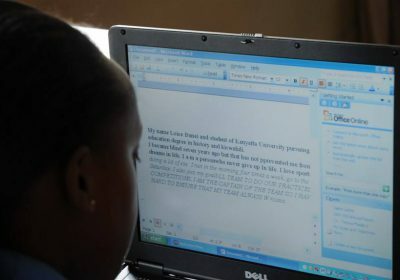 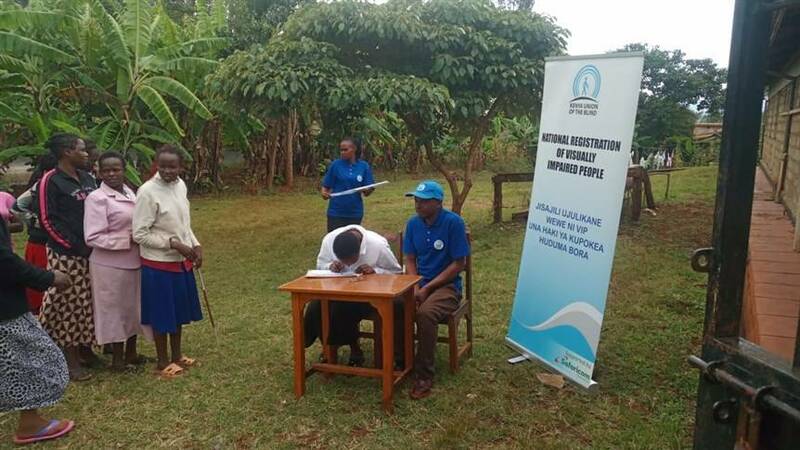 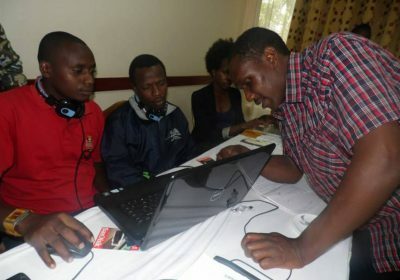 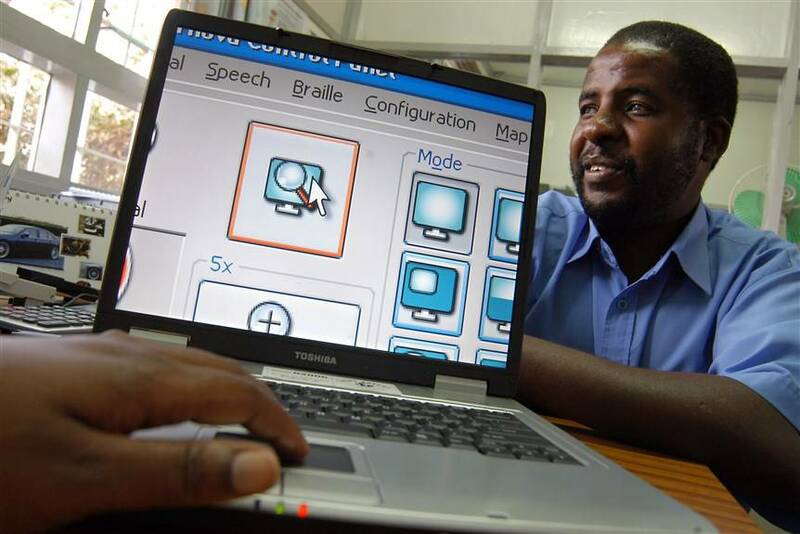 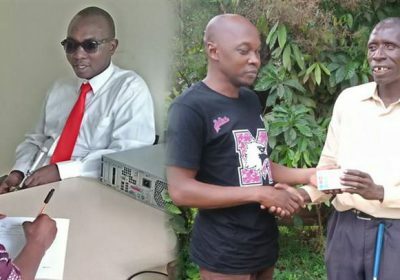 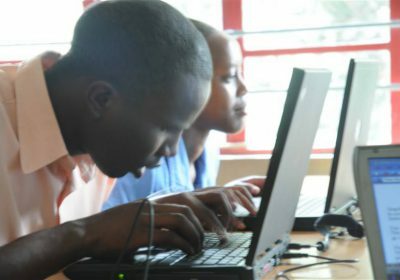 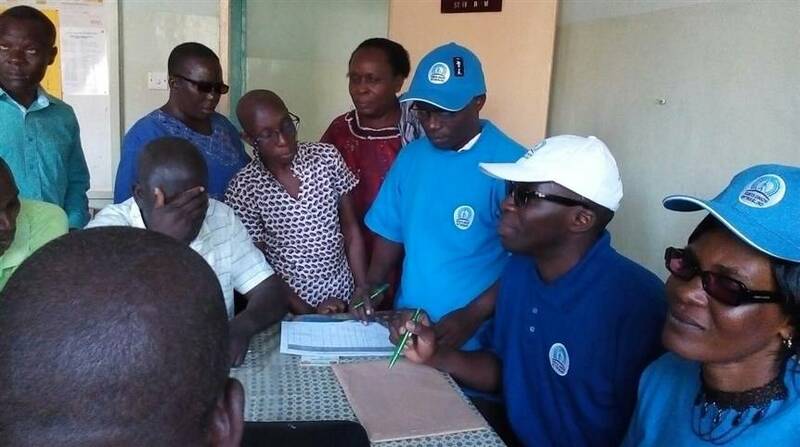 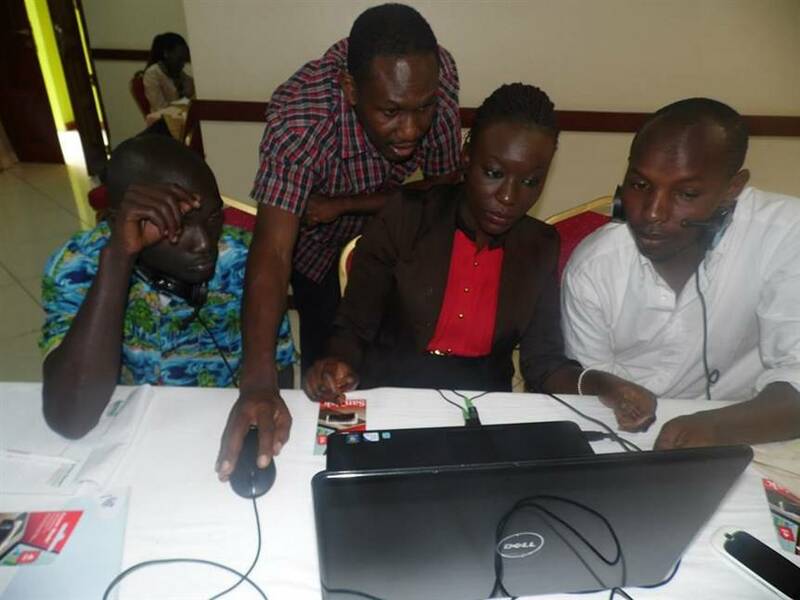 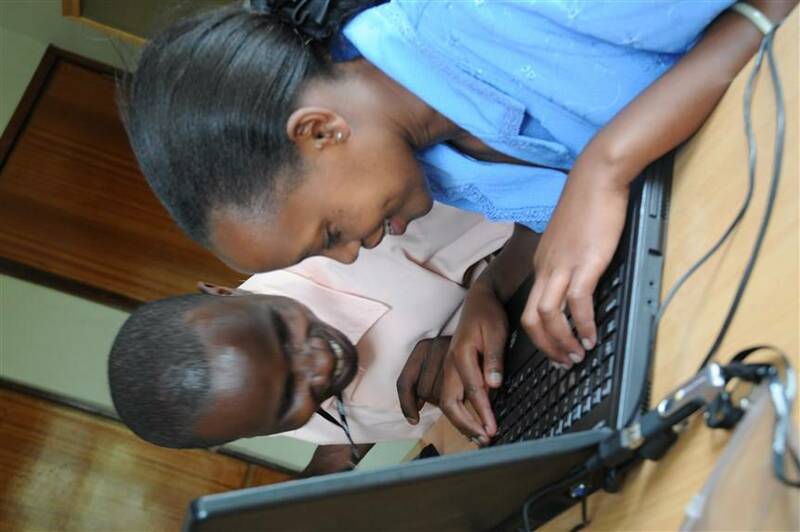 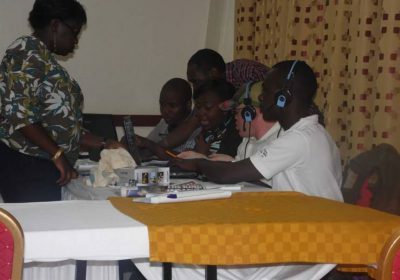 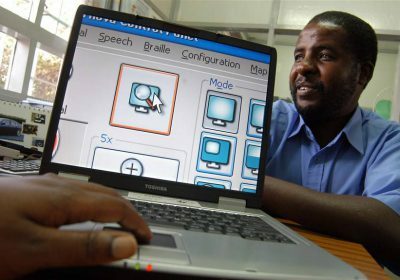 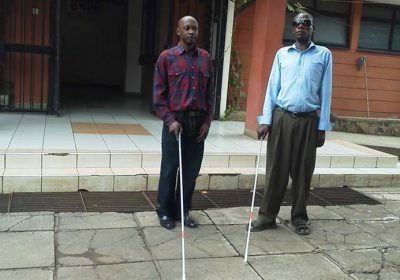 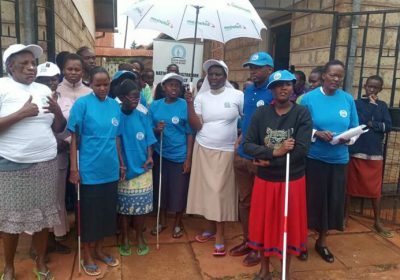 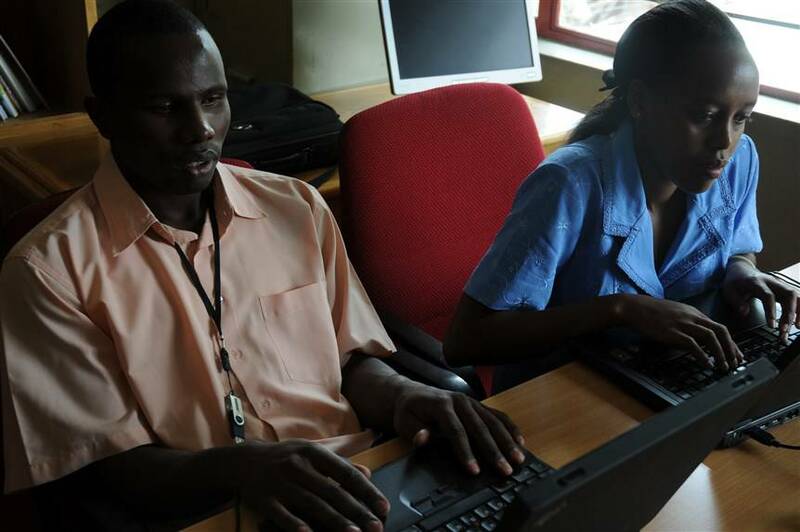 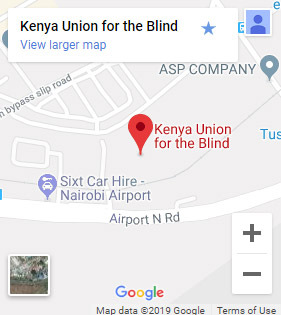 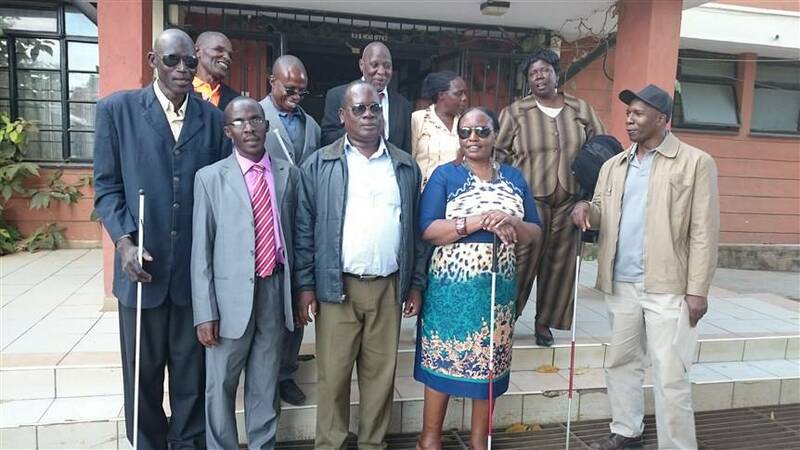 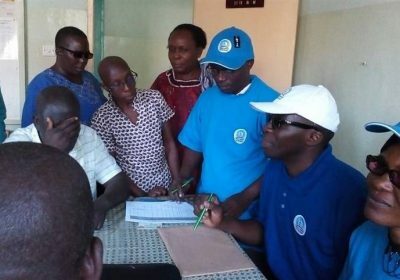 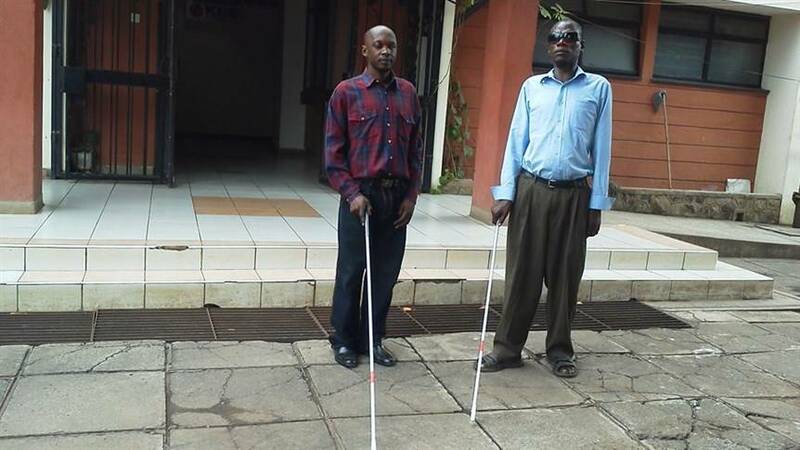 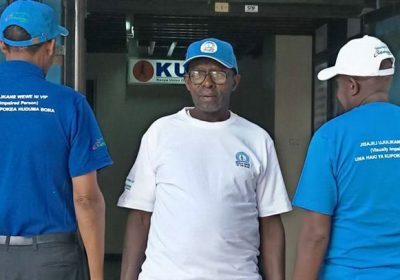 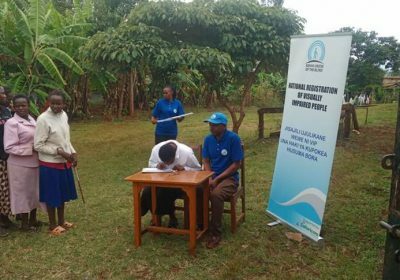 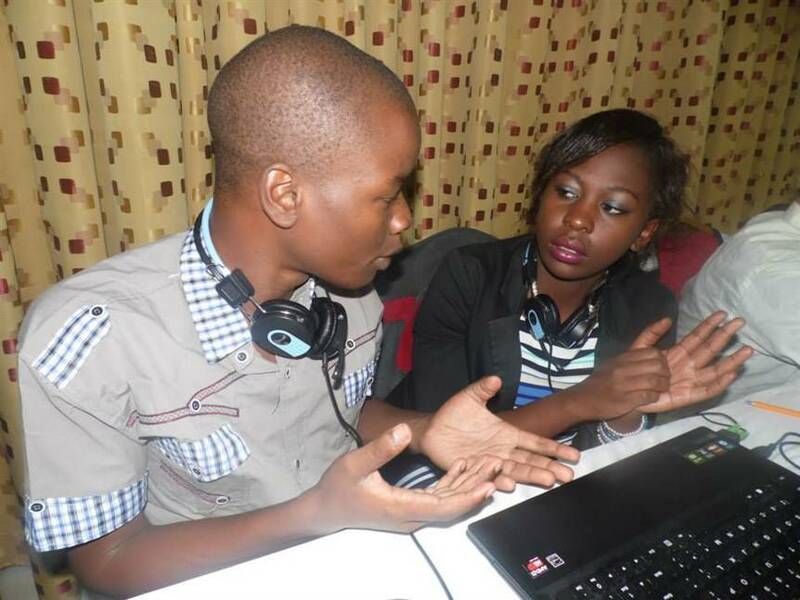 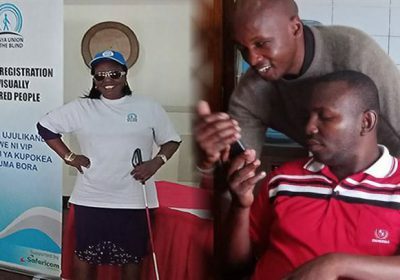 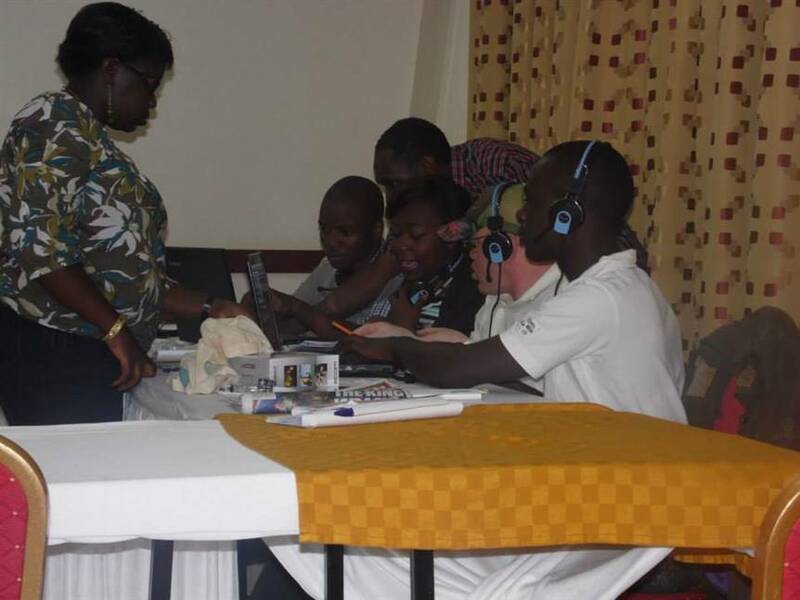 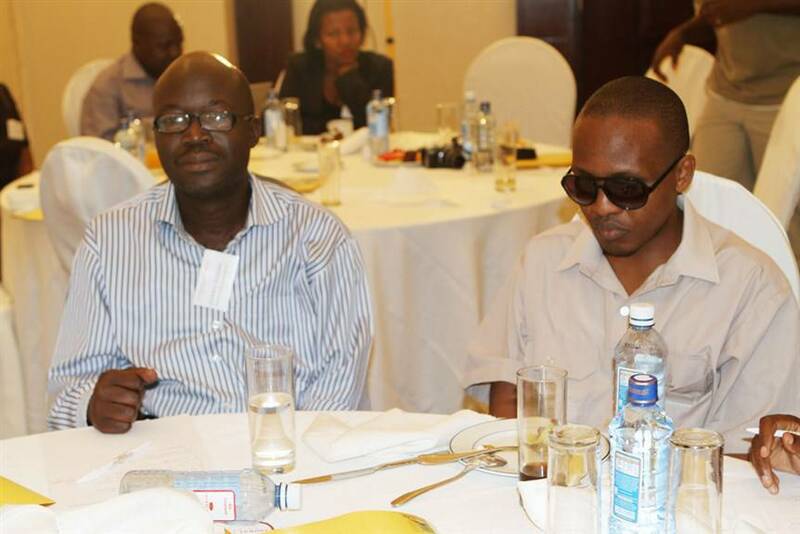 Kenya Union of the Blind (KUB) is dedicated towards promoting the social inclusion of persons with visual impairments through uniting and empowering them as well as advocating for their rights. Kenya Union of the Blind (KUB) requests you to join hands with other Kenyans of goodwill to support “Sight and Life” national initiative. 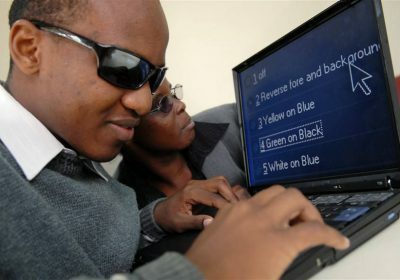 To become part of a growing movement that is united and actively changing what it means to be blind!